Thinking of doing something special with your mum for Mother’s Day? We have designed the perfect class to ensure you have a wonderful couple of hours together. 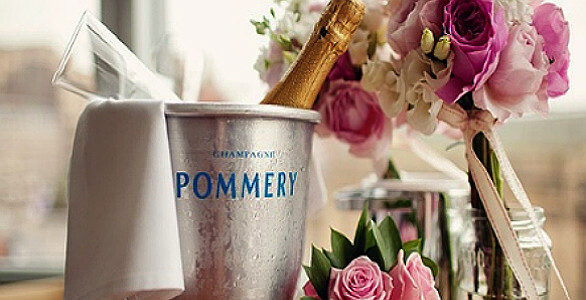 Let us treat you to fabulous champagne and cake whilst you come and learn how to create a beautiful floral arrangement for your home, which you’ll both be able to take away with you. If you are thinking of treating your mother to a gorgeous floral arrangement. 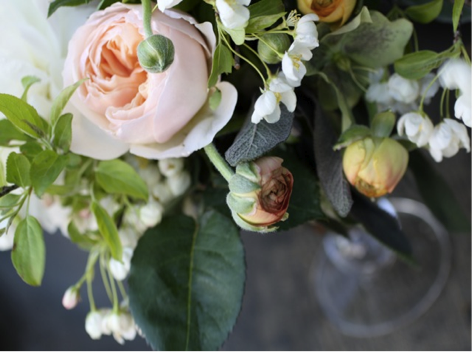 Look no further – we have handmade stunning floral arrangements ready for you to take away. Flowers are limited so If you don’t want to miss out please phone us at the store on 01296 711158 to place an order. We can let you know what flowers we have coming in and take payment over the phone, so all you have to do is collect them.